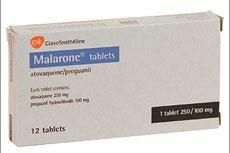 Malarone is used for the prevention and treatment of malaria. It is particularly suitable for short trips to areas of the world which have become highly chloroquine-resistant. 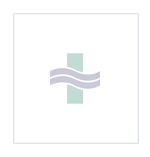 For more information about the dosage and side-effects of Malarone, click here to download the Patient Information Leaflet from the Electronic Medicines Compendium.